The southeast corner of Bleecker and Mulberry has not changed much during the past 30 years. Though, that building has grown a few floors taller. 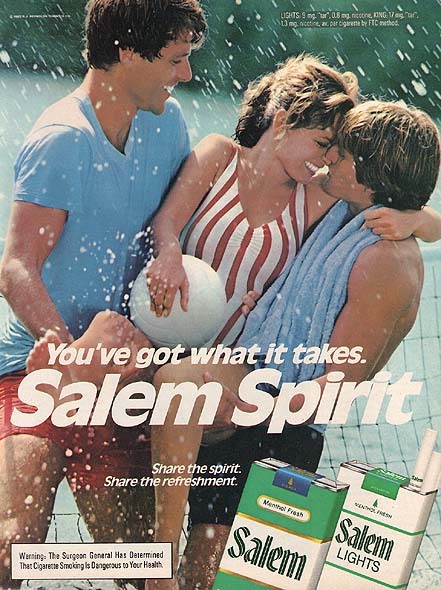 That's an ad for Salem Spirit cigarettes at the 1983 subway entrance. And look at those classic clunkers (see blown up photo below). Completely analytical and comparing post..how things become change with the passage of time..really amazing post.thank you very much for sharing it with us.keep posting good post.